"Photoconductivity of self-assembled nanotapes made from meso-tri(4-sul" by Andrew L. Yeats, Alexander D. Schwab et al. Yeats, Andrew L., et al. "Photoconductivity of Self-Assembled Nanotapes Made from meso-Tri (4-sulfonatophenyl) monophenylporphine." 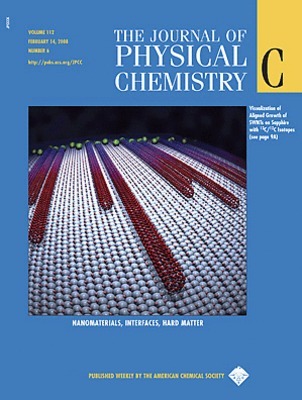 The Journal of Physical Chemistry C 112.6 (2008): 2170-2176.